It was nothing less than a celebration of French cuisine, savoir-faire and art de vivre in a lively French market ambiance. Malaysians from all walks of life enjoyed tasting of French wines and other culinary specialties and lifestyle products at the Flea Market. Once again we collaborated with our Alumni to set up stalls at the Flea Market that day. Chef Liang of Whup Whup, Chef Janice of Patisserie and Chef Swee San of Sweet Spot showcased their specialities for sale. 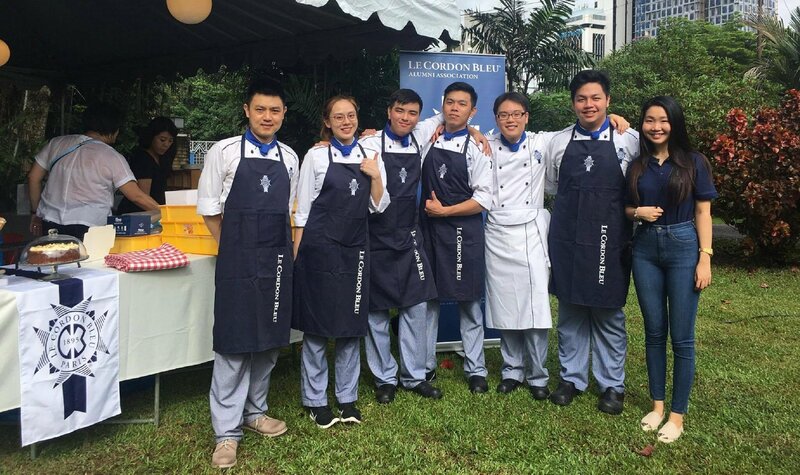 Many present enjoyed Alliance Française garden with home-made artisan fare like croissants, madeleines, pissaladiére, quiches and many more.